Let's start off with one simple statement. 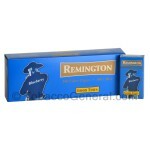 Little Cigars and Filtered Cigars are NOT the same thing, and the words are not interchangeable. Little Cigars are considered to be much closer in flavor and draw to traditional Cigarettes and therefore come with a heftier price tag. 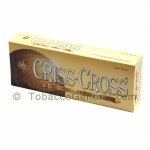 Filtered Cigars on the other hand are closer related to traditional Cigars. 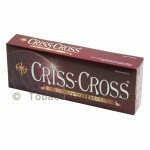 They are not meant to be inhaled like cigarettes but instead smoked similarly to Premium Cigars. 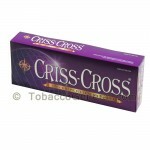 Filtered Cigars offer a closer smoking experience to traditional Premium Cigars. Little Cigars offer a similar draw and feel to Cigarettes. 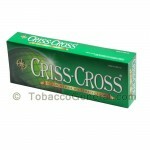 The Tobacco used in Little Cigars can be aged or fermented to imbue the many flavors. Cigarettes on the other hand contain blends of tobaccos that give them the particular flavors and are not aged or fermented. Other than that there are few differences. 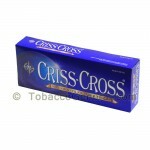 The filters can be similar and the paper the tobacco is wrapped in can be similar as well. Djarum Black Little Cigars offer you the same distinct taste of clove as the Djarum cigarettes in a filtered cigar. Djarum Black Cigars offer you the same distinct taste of clove as the Djarum cigarettes in a filtered cigar. 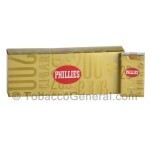 Extremely well-known, and one of the most popular domestics on the planet, Phillies offer a dependable smoke, cigar after cigar.